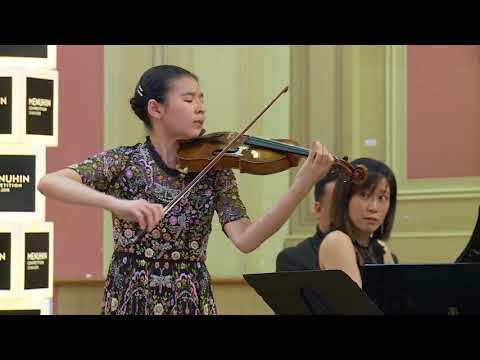 Hina Khuong-Huu started to play the violin when she was three years old. 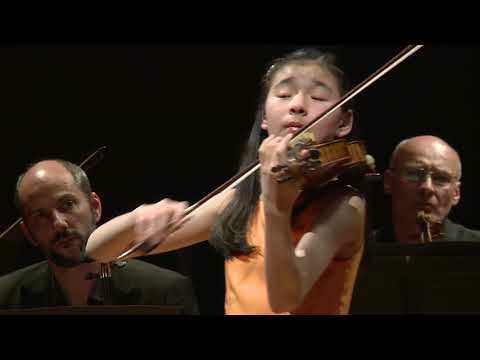 She has won top prizes at the Osaka International Competition, the Grumiaux Competition, and Il Piccolo Violino Magico. 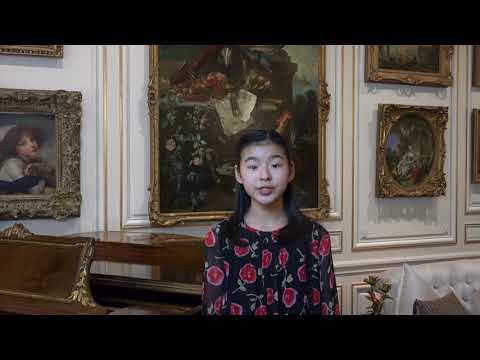 She has attended the Musica Mundi Chamber Music Course and Festival in Belgium, and currently attends the Spence School in New York. 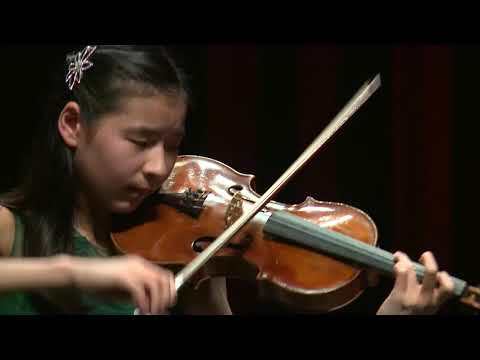 Hina is a student at the Juilliard Pre-College Division and studies with Professor Li Lin.